LAST CHANCE for Feb Hip Hop Registration! 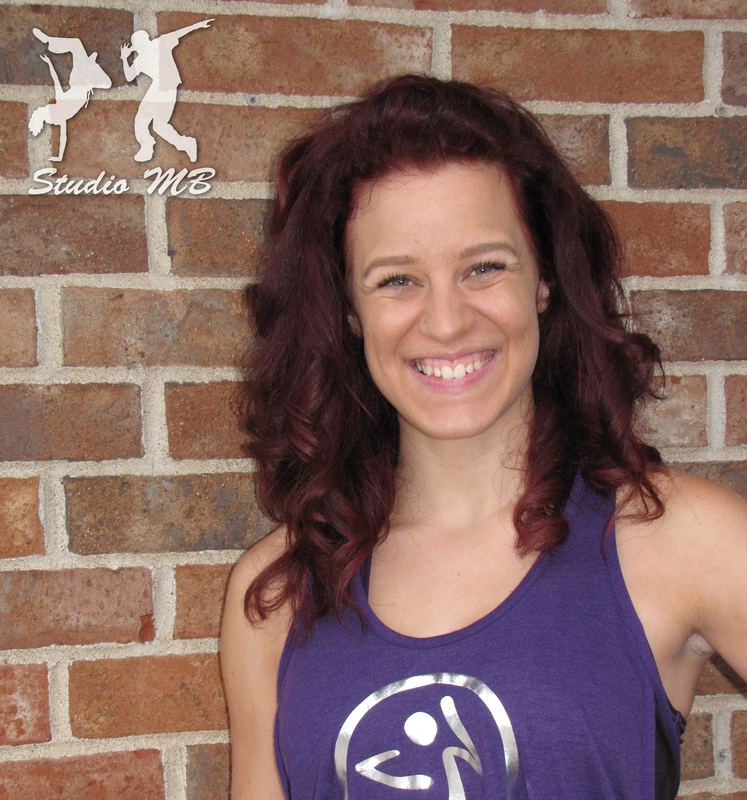 Home/Fitness, Uncategorized/LAST CHANCE for Feb Hip Hop Registration! LAST CHANCE- Feb Registration closing for adult/kids Hip Hop Classes! It’s not too late to register yourself (or kids) for Recreational & Jr Hip Hop! Classes start tomorrow night (2/11/16)– Jr Hip Hop 6:30pm-7:00pm; Rec. Hip Hop 7:30pm-8:30pm. Don’t worry, you don’t have to be an expert or have any previous dance experience. Enjoy the same easy-to-follow style that Studio MB is known for. I’ll walk you through, step-by-step, to the foundations of (hip hop) dancing (called isolations), followed by fun choreography! You’ll challenge your brain-body connection as you improve your coordination skills & groove to the beat. Parents, it’s time to get with it! Kids love to dance, and will love rocking it out at Studio MB. Jr Hip Hop is the ONLY local recreational dance class for kids- that means no costly costumes, competitions, or extended commitments…Just time for fun! If you’re unsure that your child will “stick with it”, that’s OKAY! As our kids grow, its important to let them explore and try new things. As for exercise & social activity through dancing, here’s your chance to let them “test it out”! This class is 30 minutes; just long enough to hold that young attention span, but don’t worry, it’s packed with as much movement and activity as we can possibly fit into each session. Class starts tomorrow, so don’t miss it! (Recommended ages 3-7. 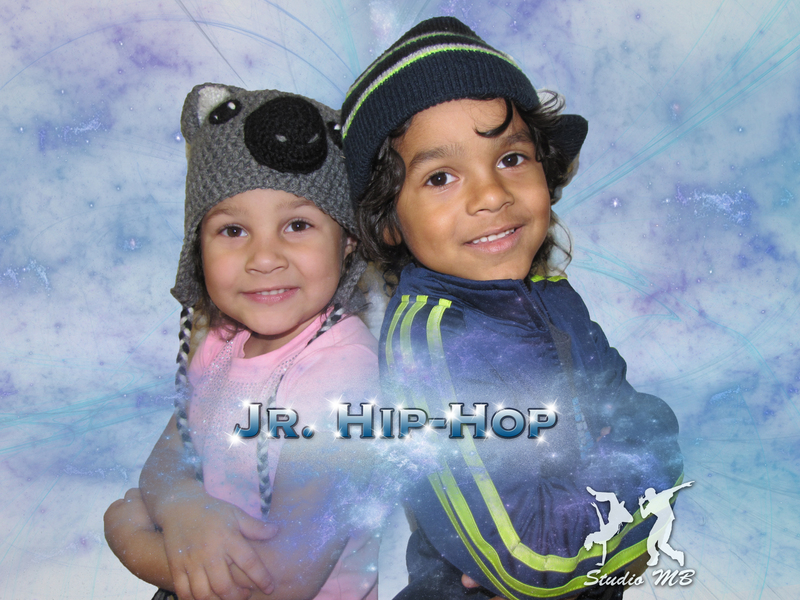 Kids 8+ are recommended to join Recreational Hip Hop at 7:30pm). Get inspired to dance; Register for your spot today! *Register before 7:30pm tomorrow online or in Studio for discounted $40 price. I can’t wait to rock it out with you! ? By mlbulgin1|2016-02-10T17:25:08-05:00February 10th, 2016|Fitness, Uncategorized|Comments Off on LAST CHANCE for Feb Hip Hop Registration!